(508 downloads) A graylisting sendmail/postfix milter that defers inbound mail on the first try and allows the message to be delivered after that. Optional whitelisting is included, as well as a variety of spam suppression techniques. Everything can be configured using a simple configuration file. This milter has been running on five known sites for over two years with great success. The milter now can check and base delivery decisions on SPF records. It can now be run as an ordinary user even when run by root. It's SPF check is compatible with the OpenDMARC milter. Fixed a bug that could cause a valid DMARC site to fail DMARC when that site's IP address was whitelisted. 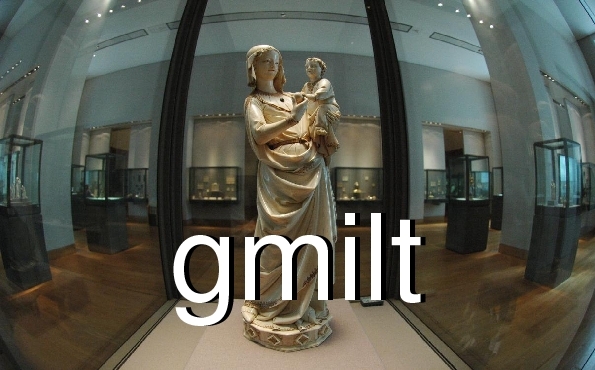 See gmilt.pdf for details.